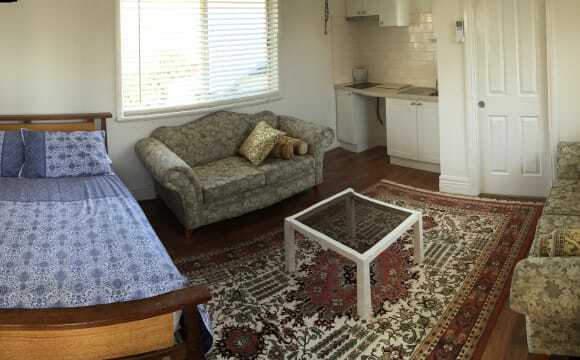 Spacious ensuite room available for short term lease from 6th May for 5-7weeks in a large 2 storey house in Coburg. You would be sharing with girls and guys in their 20s-30s. Rent includes unlimited wifi. Bond is two weeks rent. The room comes fully furnished. The house is very spacious, spread over 2 levels with a kitchen, dining &amp; living area on each floor. There is an internal laundry with washing machine &amp; it is a short walk to the tram, train &amp; bus. Sydney Rd is a 500m walk with both Coles and Woolworths close by along with a number of great cafes and restaurants (Ruby’s and Cornerstone Pizzeria to name a few). Hey there! 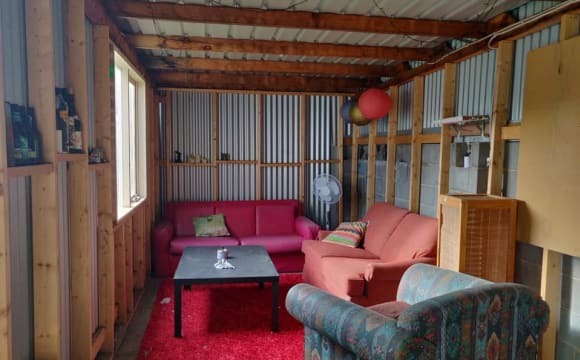 I am looking for someone to fill my sweet sun filled room in Coburg, right near Moreland station. The room is available from the 24th of April. The house is wonderful and bright with a long corridor which opens up to a large kitchen and dining area. We have a really beautiful garden, so plenty of opportunity for a green thumb. The garden features fig, persimmon and a lemon trees. We also have internet. Hello Couples! We are located right next to Moreland station, (a 2 minute run if you are running late for the train lol), a 2 minute walk to the number 6 tram and a 7 minute walk to the 19 tram and Sydney road. Also a bus which goes to Northcote. The house is very sweet, with a long corridor which leads to back end of the house opening up into a modern kitchen and large living space and back garden which features a persimmon and fig tree. We also have a lemon tree who has only produced one lemon so far, but I do believe in him. ------- SINGLE OWN ROOM-------- Available NOW! 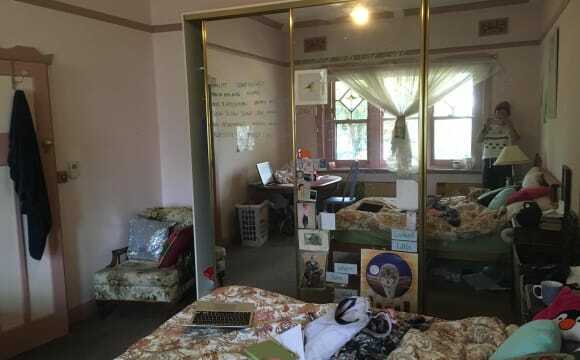 Room Details: Own Single Room Available now! * Master Room is Available for 1 Single Person as Own Room * Room has Own Large Balcony and Toilet * Room is fully furnished Double sized bed, Study Desk, air-con and Wardrobe! If you're interested Please DM me thanks! 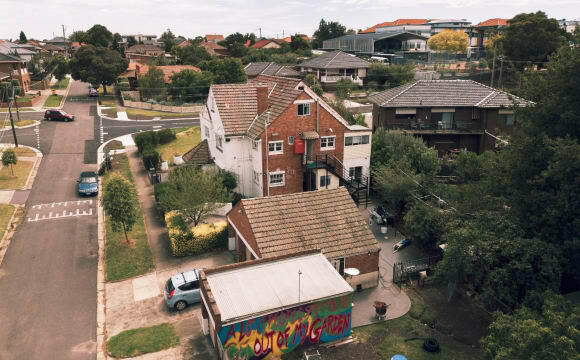 Only a 2 minute walk from Sydney Road, this cozy house is readily accessible to public transport (5 minute walk from the number 19 tram) and a diverse array of shops, cafes and restaurants right on your doorstep. You will be taking over my old room which is situated in the middle of the house, readily accessible from the kitchen/dining area. The house features a generously sized backyard and shed that's currently being used as a ‘chill’ space ideal for entertaining guests. 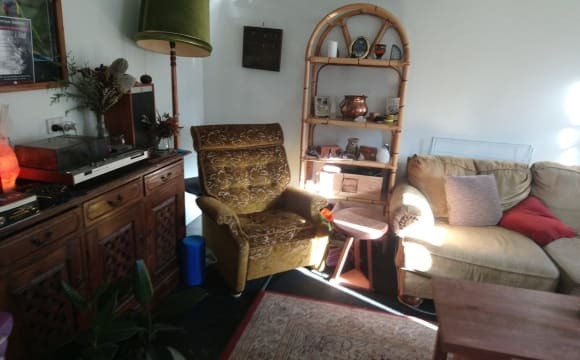 Double Room Couples and Ladies Available Now Room Details: * Master Room is Available for Tidy, Full Time Working or Studying quiet Ladies or Couples! * Room has Own Private Bathroom and Balcony! 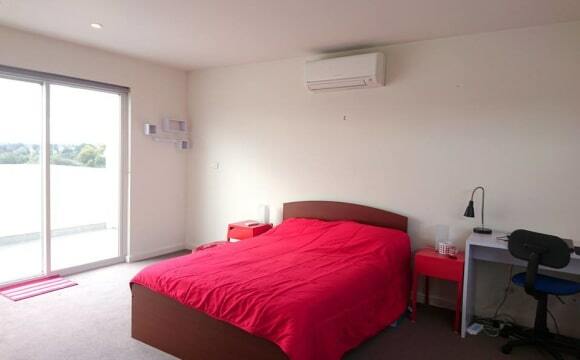 * Room is fully furnished Double sized bed, Study Desk, air-con and Large Double Sized Wardrobes! If you're interested Please DM me thanks! 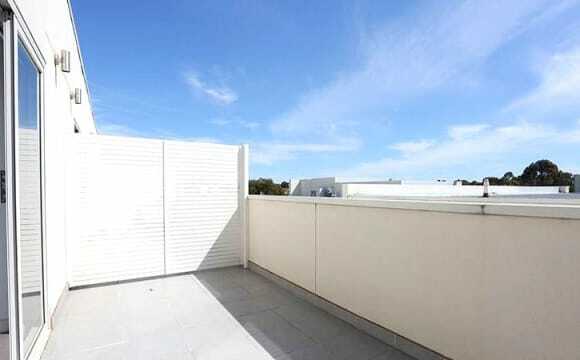 LOCATION AND CONVENIENCE: This modern apartment is conveniently located in Coburg. 2 Min Walk away from TRAM and BUS stops. 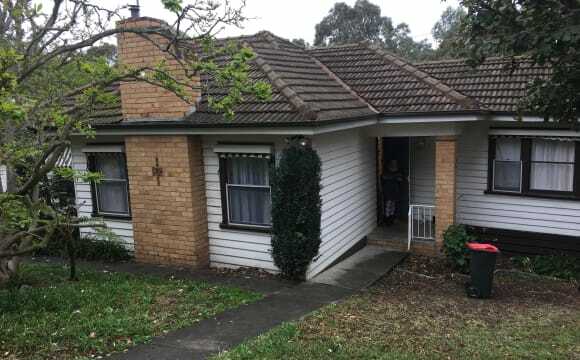 - Convenient 5 Min Walk away from Shopping center, supermarkets and restaurants 10 Min Drive away from Melbourne Uni or 20 mins away from Melbourne Uni by public transport If you're interested Please text me thanks! The house is HUGE, with two living areas and 1.5 bathrooms, so there's no reason to be on top of each other if you like your own space. It's bright and airy, and has heating and cooling, making it super comfortable all year round. 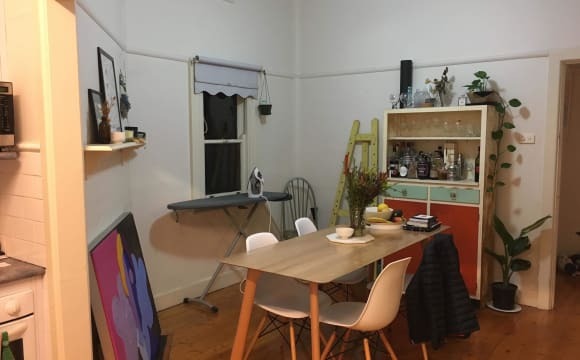 There's a great kitchen/stove, a big courtyard and it's a few minutes walk from Merri Creek trail (Woody's favourite hangout!). It's also literally a block from the no. 1 tram. Plenty of storage available and room to bring furniture if you have it. THE HOUSE: Our house is a classic cute old Coburg home that backs onto Merri Creek with easy access to parks, nature and the bike path. We have a huge front yard and backyard, including fire pit, for all the activities you can think of. We’ve got you covered for all household items. There is 4 bedrooms all up. One bathroom and an additional toilet in the laundry. There is plenty of storage under the house with additional party room for anyone’s use. It’s currently a chill pad with lounges, art and fairy lights. Internet is $17.50 each a month and the rest of the bills are split quarterly. The 1 tram stop down Lygon St is 400m away. With all that Lygon street has to offer. Coburg Woolworths is 5 minutes up the road and Barkly square is a ten minute drive. We live in a quiet part of Coburg East with street parking and are blessed up with adorable neighbours. THE ROOMS: 1. is the largest in the house and has huge windows that overlook the backyard. Can be completely empty or come with two clothing racks 2. Is the second largest with natural light and two large windows that over look the front garden. It’s completely empty for you. There are 3 bedrooms in the house. 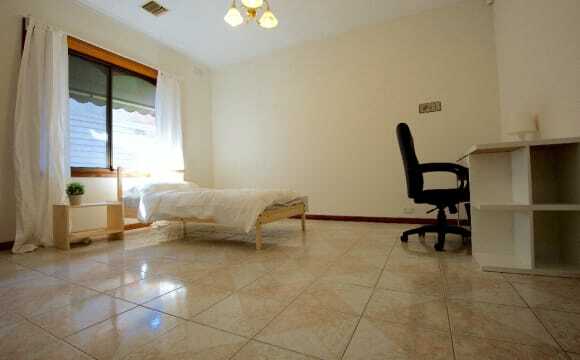 The one available is the smaller bedroom ($740pcm + bond, bills and internet) but you can still easily fit a double bed, desk and wardrobe The house is a very Coburgian-style place (I hope you like tiles! ), with two separate living areas, a big kitchen and a back garden – perfect for share living. The garden has an olive tree, plum tree, grapevines, figs, persimmon and a pomegranate tree, also herb garden and vegie patches on the go. 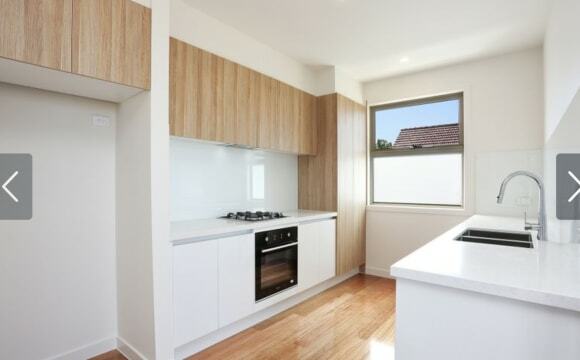 Clean and cheerful sharehouse. Family vibes. Here is a list of great things about this house. 1- Room comes with built-ins and personal ducted heating and cooling 2- Comes with multiple sheds and spaces out the back for all the activities. 3- House comes with heating and cooling 4- Huge kitchen and spacious lounge room. 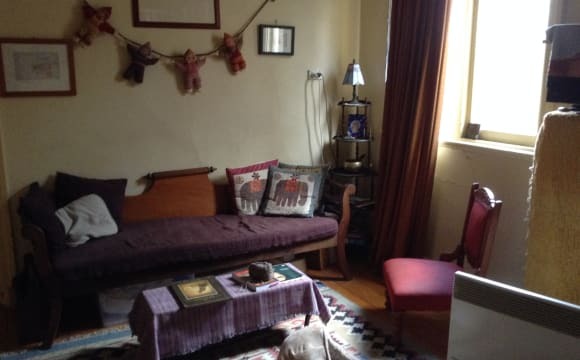 5- Close to Sydney Rd for public transport and all your shopping needs.